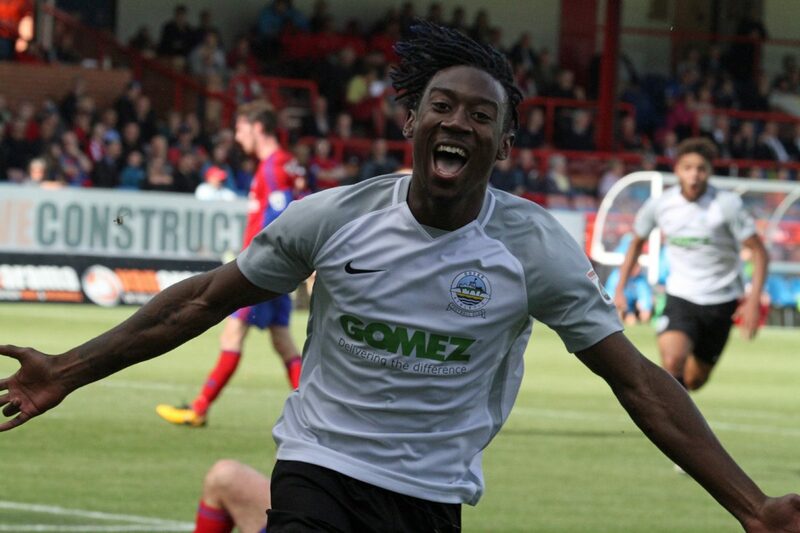 Dover rose into first place on the National League ladder with a 2-0 win at Aldershot on a rainy Saturday afternoon. A header from Giancarlo Gallifuoco and a wonderful solo goal from substitute Kadell Daniel saw Athletic win at the EBB Stadium for the first time. The home side started brightly and Connor Essam had to be alert to cut out Jim Kellerman’s early cross. The midfielder would have then been clear on goal from Matt McClure’s clever pass, but the ball eluded his outstretched leg. The pressure continued and Mitch Brundle was brave in blocking Jake Gallagher’s first time shot from Scott Rendell’s lay-off. The match’s first effort on target came via Manny Parry for the visitors, but his header from Gallifuoco’s cross lacked the power needed to beat Jake Cole. But Dover did beat the home keeper in the 35th minute. A short corner from Brundle found Nortei Nortey and the midfielder’s floated ball into the area was powered home by Australian Gallifuoco. McClure cut in and fired at Mitch Walker from an angle and Jamie Allen produced a similar effort at the other end as half-time loomed. Dover started strongly following the break, Allen fired over after controlling Brundle’s cross-field pass and the Whites skipper then sent Josh Passley clear, but the right-back miscontrolled the ball. Mitch Walker produced a stunning save to prevent James Rowe from finding the top corner and that save proved crucial as the visitors doubled their lead on 65 minutes. 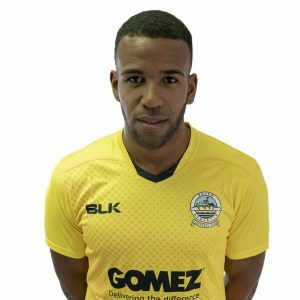 Daniel, who had entered the fray four minutes earlier, picked the ball up on the half-way line and ran towards the box before firing a low left-footed effort across Cole and into the net. The winger then stung the palms of the home stopper with a fierce angled drive. Sub Fabien Robert was found in space by a smart threaded pass, but Walker was out quickly to block his effort. The visiting stopper also caught McClure’s late effort as Whites held on to record back-to-back victories. Earlier, Kinnear named the same side that started last Saturday’s match at Tranmere Rovers. 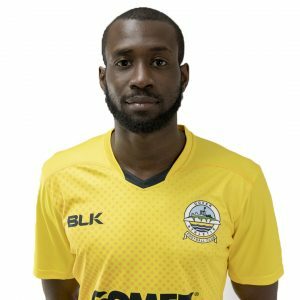 Chris Lewington replaced Aziz Deen-Conteh on the bench. Dover: Walker, Passley, Essam, Gallifuoco, Parry, Ilesanmi, Brundle (c), Pinnock (Daniel 61), Nortey, Allen (Fazakerley), Bird (Sho-Silva 63). Subs not used: Richards, Lewington.